Upcoming mecha game for the Switch, Daemon X Machina seems like something that would stand out in the field of Switch games and there is probably a good reason for it. 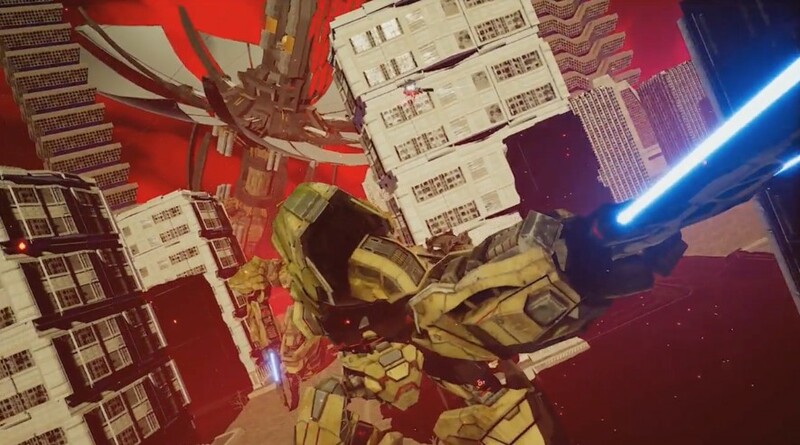 Speaking to Kotaku, Daemon X Machina’s developer, Kenichiro Tsukuda, said that today’s games all look a little similar and that the team wanted to provide gamers with something different. Not much is known about Daemon X Machina, especially since it was only revealed at E3 2018. The game sure looks cool, hopefully, different is better in this case.